Prestige Roofing | Above all, a good roof! 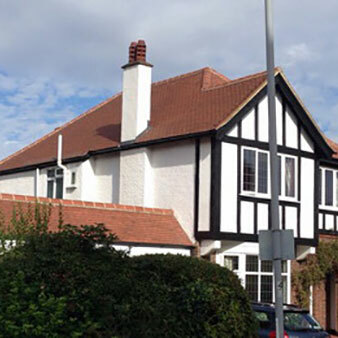 Established for more than 30 years, Prestige Roofing provides all types of domestic and commercial roofing services throughout Surrey and surrounding areas. We pride ourselves on being a very professional and reliable roofing Company, which has ensured that we have an ever growing list of happy customers. You will always get a full and comprehensive overview on the work we would be doing. Furthermore, working with our clients until they are happy is our aim. We do not take money up front on jobs below £5000 and no final payments are taken until you are totally happy. We offer insurance backed guarantees and are pleased to provide quotations for insurance claim purposes which we offer free of charge in most cases.